I love the holiday season–even though time seems to fly by much too quickly. This year, with Thanksgiving coming a week later than usual, we seemed to have started the Christmas season already a week behind. Unfortunately, when schedules get tight, there isn’t much for us to do except keep a positive attitude and go with the flow! Despite the tightening schedule, Lions are still at work in our communities and around the world, helping those who need a hand. And the funny thing about helping others is the fact when you think about others, your own problems become less important. When you consider some of the difficulties others experience daily, spending an hour or so working on their behalf seems the least we can do to help. This past week was filled with such moments of service. 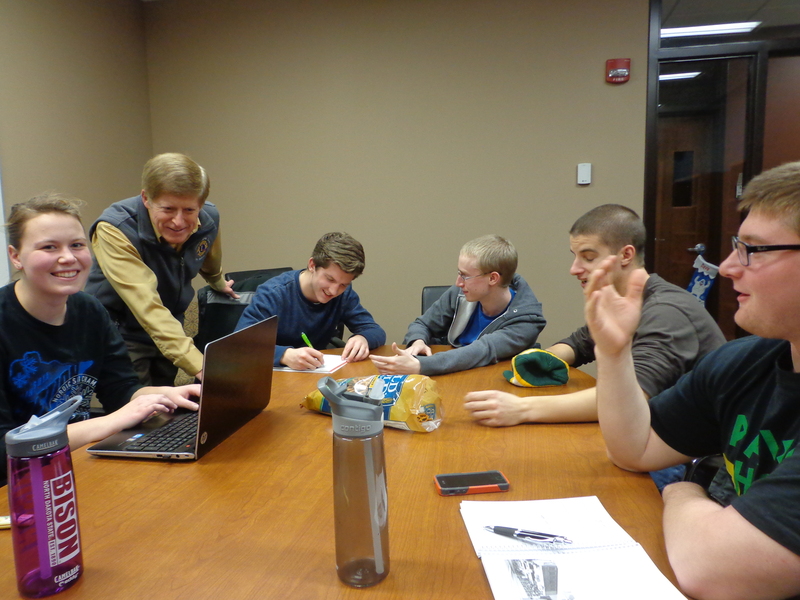 The NDSU campus Lions adopted a signature service and fundraising project for the North Dakota Association for the Blind. To kick off their efforts, they held a special meeting and before they left, all committees were identified and leadership positions filled. 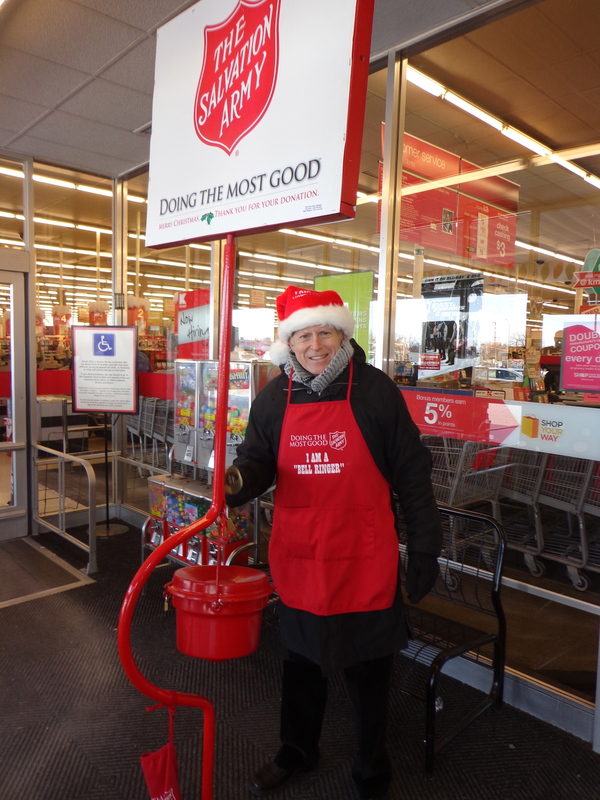 Then, the Fargo Lions were responsible for ringing the bell for the Salvation Army. The club responded and all shifts were filled with some taking on an extra load to fill out the schedule. 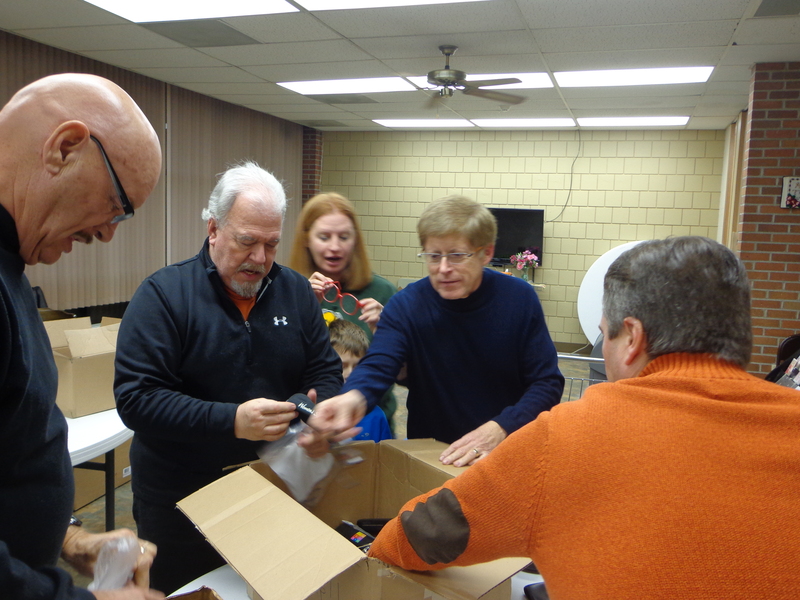 Finally, with glasses to be sorted and shipped, members of the Fargo Lions pitched in to get the job done. What fun it was to spend time with Lions willing to share the gift of time working on projects that have such an impact on others. As we move closer to Christmas and the holiday seasons surrounding it, let us remember that often the greatest gift we can give to others is the gift of our time and concern for their welfare. Best wishes to all!